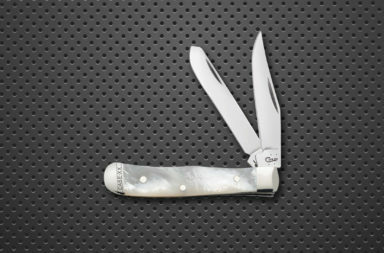 Each year legendary knife maker, Tony Bose creates a set of custom pocketknives for the Blade Show. 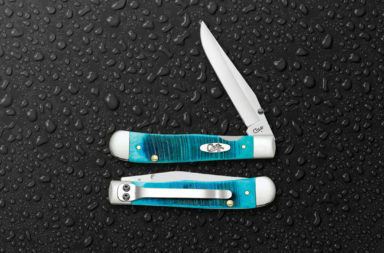 In the morning hours, collectors from around the world view the knives at Tony’s table inside the convention hall, and if they’re interested, they put their names on a card and enter into a drawing. In the afternoon, in a private room, all of the interested parties gather for the drawing. If you’re lucky, your name is drawn. If you’re luckier still, you are drawn for a pattern you’re interested in. 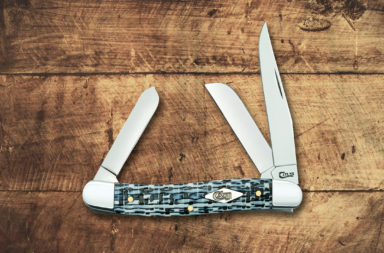 If you win, you’re privileged to buy an original, custom Tony Bose knife. 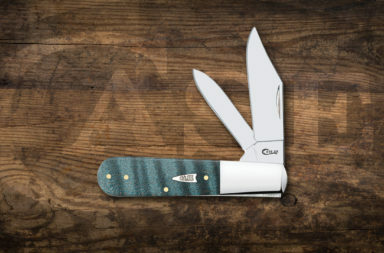 We didn’t see a knife under $1300, and it’s rumored that these knives change hands several times over the course of the show.